Solution for data collection, connecting to a wide variety of equipment as well as PLC! 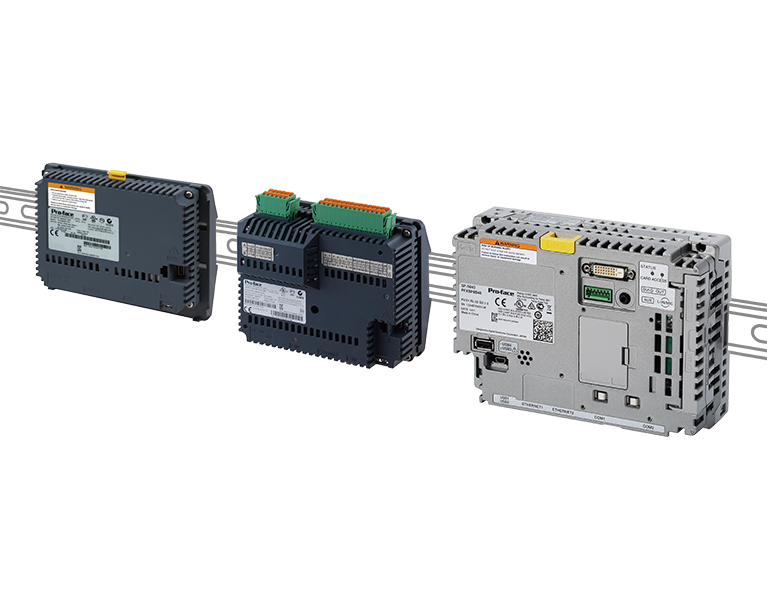 Multi-Converter is the product combining the module for SP5000 Series, LT4000M Series or GP4000M Series with an adapter. NEW Multi-Converter for FANUC CNC is released! A high-end model, Multi-Converter for SP5000 Series is available! * SP5000 Series Power Box is planned in 2017. The leaflet for Multi-Converter is available.